New York City is known for its restaurants, museums, and theatre. What it isn’t known for and is extremely underrated, is its bike scene. In the last several years, the city has added Citi Bikes to lessen traffic and pollution and has improved the urban commute by adding bike lanes and fixing up the city streets. Yes, there is still heavy traffic, tons of yellow cabs, and tourists. But, next time you are visiting the Big Apple, make sure to explore one of these great routes on two wheels. 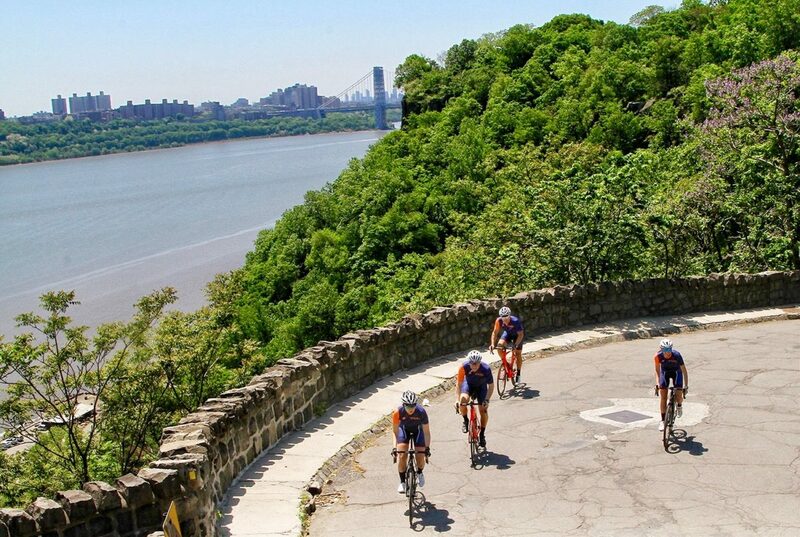 Here is a list of New York’s Top 10 best cycling routes. 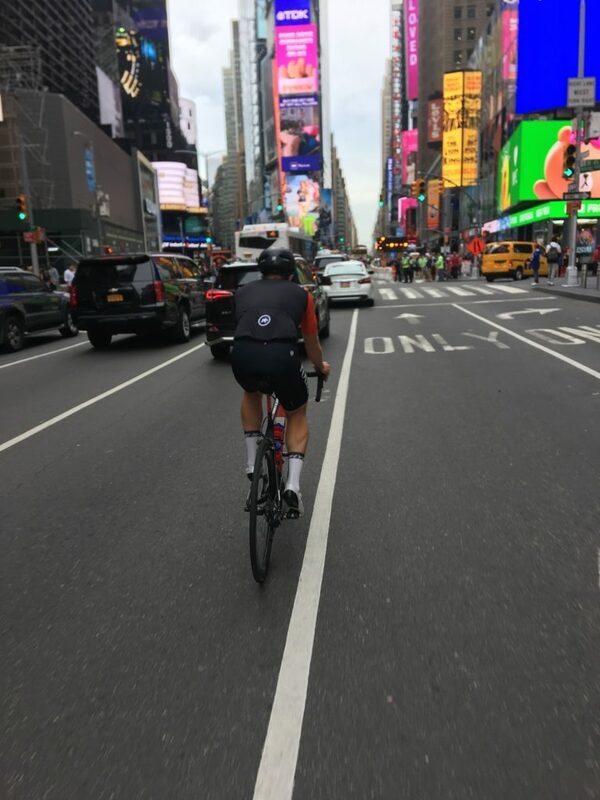 This route is a NYC classic and assuming you are starting your ride from midtown in NYC, River Road usually ends up being a 35+ mile ride with a minimum of 1,000 ft of elevation. It is a perfect place in the Fall for Fall Foliage and there is little car traffic, hard to believe you are just outside of the busy city. There are a few popular segments for River Road on Strava you may want to go KOM & QOM hunting for. There is only one easy way to get to River Road by bike from the NY side. Cyclists usually take the Westside bike path up to the GWB bike path if you are coming from anywhere in Manhattan, Brooklyn, Queens. 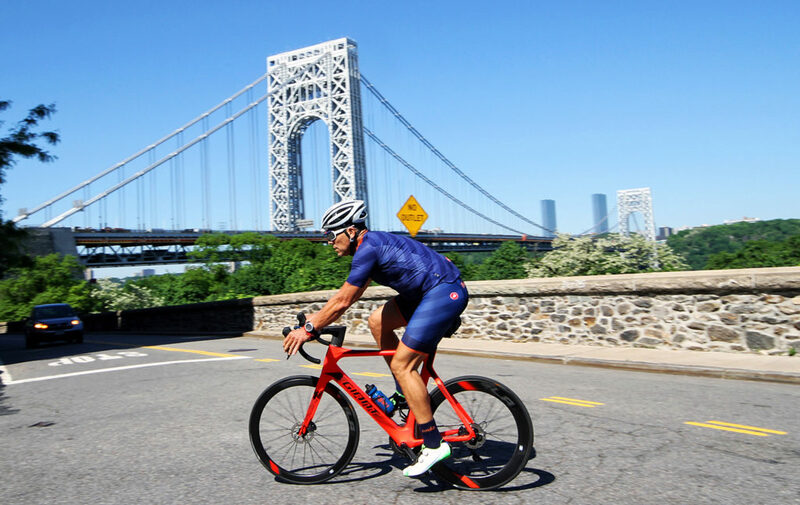 The westside path and the George Washington Bridge path are both busy with cyclists, runners, and tourists, so make sure to use all of your hand signals and ride cautiously. After you have conquered the West Side bike path and made it over the George Washington Bridge you can now cycle for 100+ miles in open roads. 9w to Nyack will score you 45+ miles and 1,500 ft of elevation guaranteed coming from the city. This route consists of rolling hills and will be great for beginner riders who want to learn how to properly make use of their gears. 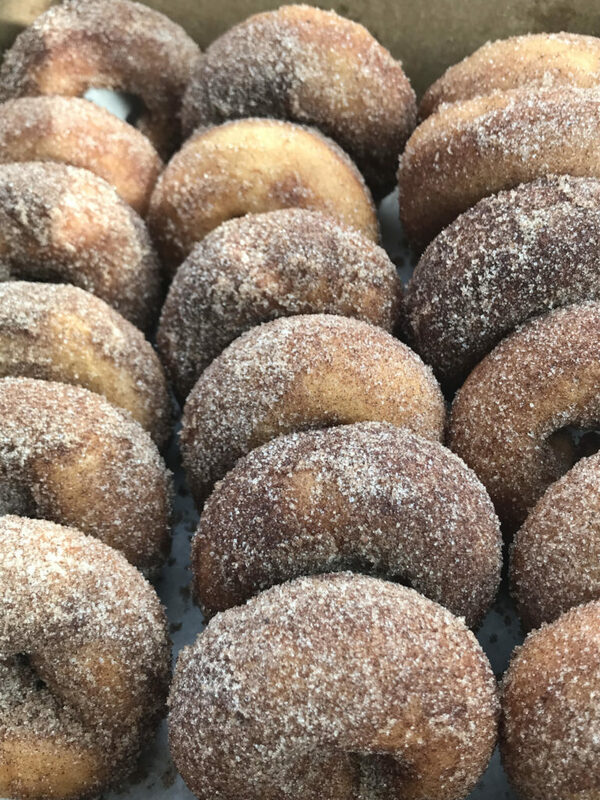 Make sure to stop at Gypsy Donuts when in Nyack for some much needed fuel! There are many different ways to get to Croton Dam but the easiest way will be through Van Cortlandt Park in The Bronx. There is a path called Putnam Trail ( S County Trailway) that leads you about 75% of the way. The path is padded down dirt for about the first mile so depending on the weather that day or that week will be depending on whether you need to bring some RAD cyclocross skills along with you. Croton and back can easily earn you 100 miles if done right. 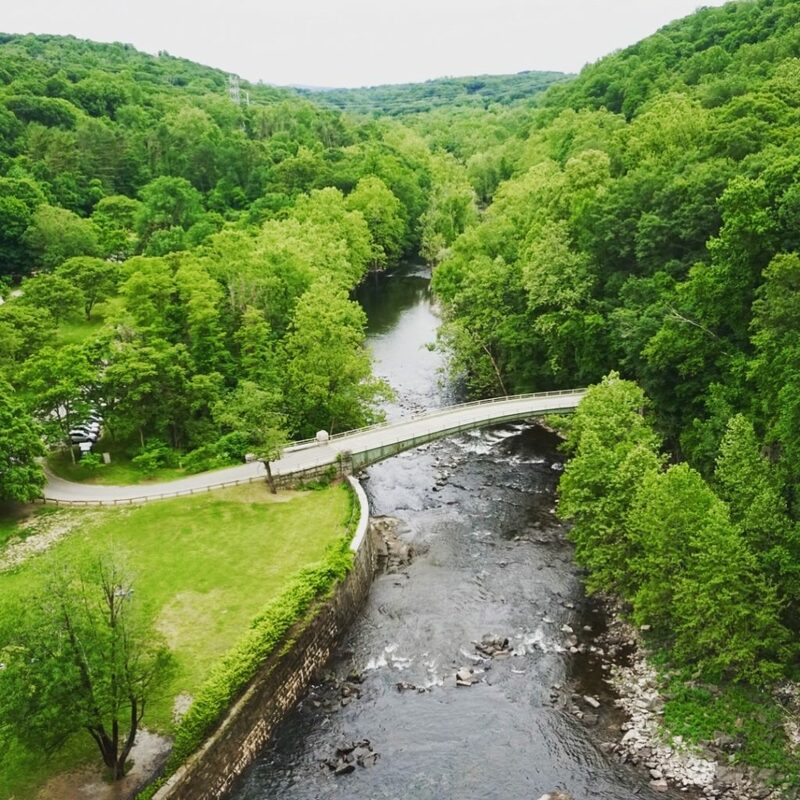 From Roula cycling to Croton you will ring in a guaranteed 80 miles round trip, just follow the link below to get there. The ride to Storm King Mtn. 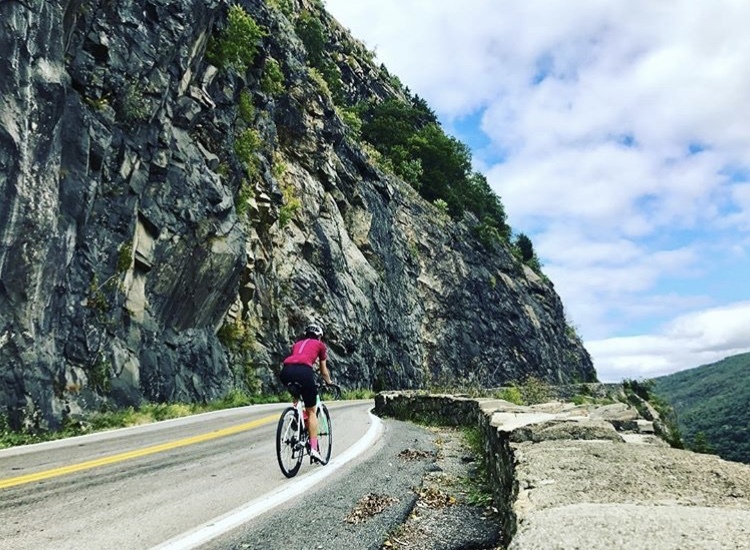 is an all day effort filled with challenging climbs, incredible views of the Hudson, and a pizza stop worth riding all day for. The real fun starts once you’ve made it *past* Bear Mtn. and you continue northward past where most cyclists turn-back. 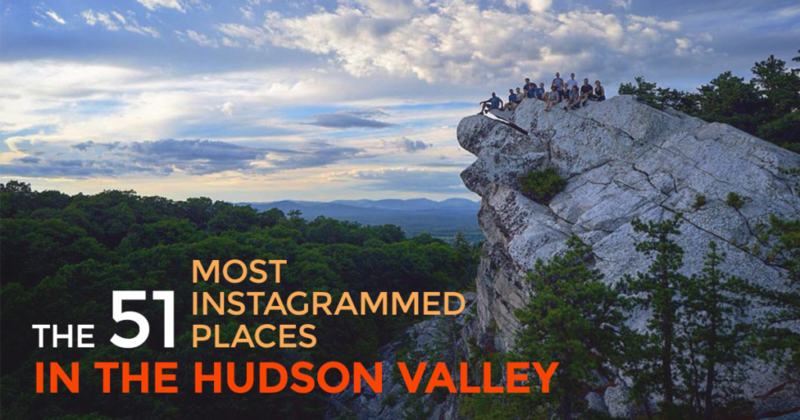 The final climb features views of the Hudson that are sure to amaze. Stop at the family-owned Pizzeria before hopping on the Metro North for a nap and a ride back to Grand Central. The ride is an average of 80 miles with 6,000 ft climbing. There’s nothing like a ride in the iconic Central Park. You’ve seen it in pictures, on TV and in the movies. So, even though it is only a 10K loop (6.2 miles) it is a must do for any cyclist visiting New York City. This park is used as a race course on the weekend during road season. 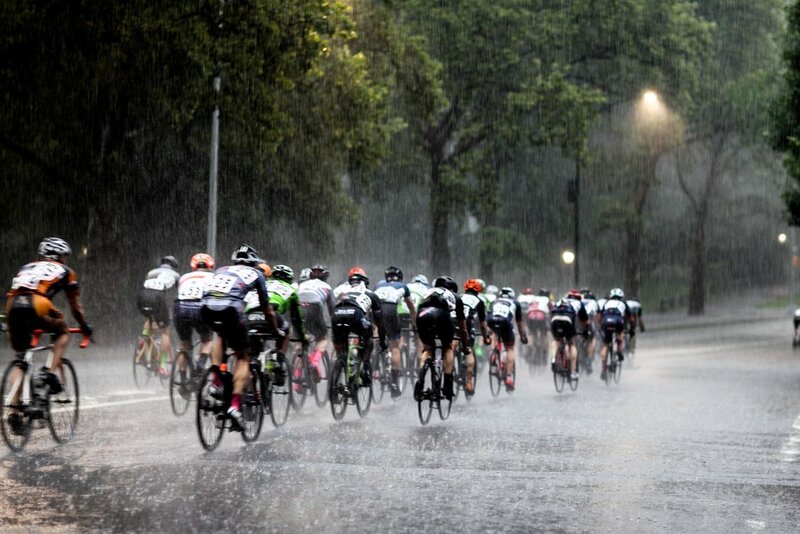 If you go between 5:30 am – 8:00 am you will find some of the biggest NYC based road cycling based race teams. A friendly tip, stay out of the runners lane and watch out for the horse poop! 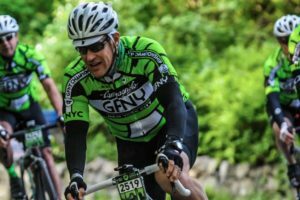 Are you looking to do 100+ miles ? New York City to Montauk is a easy route to navigate through, winds are usually high on this route but roads are flat and fast. The elevation is very low for the first 80 miles, the last 20 miles the elevation goes up until you reach the light house. By the end of it all you will be looking at a very scenic 150 miles and 2,000ft of elevation. Make sure to celebrate with a warm lobster roll at LUNCH in Amagansett. 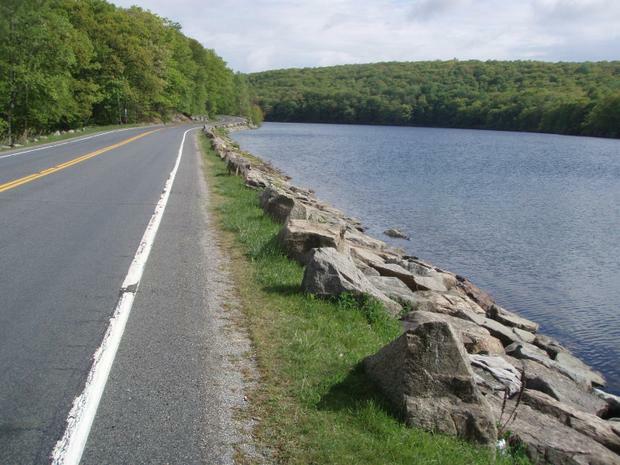 Harriman State park is very scenic with open roads, tons of camp grounds, trails for running and hiking, and many beautiful lakes and beaches to swim in the warmer weather months. If you are looking for a challenging long distance ride with slight adventure this might be the one. Just make sure you pack extra nutrition, tubes and a couple of co2. Map my ride has a bunch of different rides and smaller routes in the Harriman area. You can either bike from NYC (100 miles roundtrip), drive and park in Harriman, or take the Metro North train. Lake Tiorati loop in Harriman state park starts at the base of Harriman goes through West Point, Cold Springs, Woodbury and back. Orange Turnpike loop is a cycling course you can ride to test your racing skills. Seven Lakes is a 33.1 mi Bike Ride in Highland Falls, NY, United States. The Bike Ride has a total ascent of 2134.55 ft and has a maximum elevation of 1,183.73 ft.
Now that you know how to get over the GWB you can conquer 9w straight through all the way to upstate NY. The ride would be 90 miles, 2,600ft of elevation. You can find the ride here , it will start at our Roula headquarters right off of the West Side Bike Path and will go all the way up. This is also a great destination for a day trip or weekend cycling escape from the city. 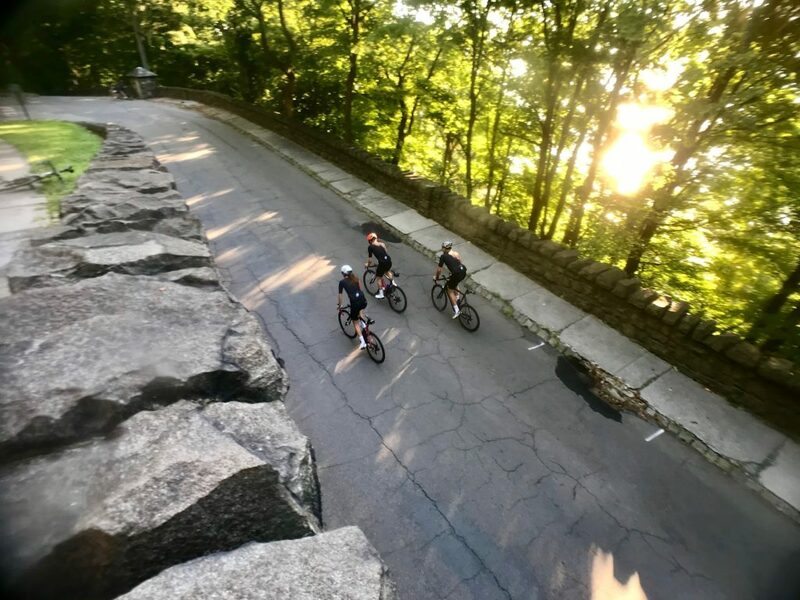 This ride starts with the usual GWB up 9w but this one will take you through Nyack and will pass by Hook Mountain state Park , Rockland Lake State Park, High Tor State Park and South Mountain Creek Park. The Route is 73 miles, 5,800ft of elevation. 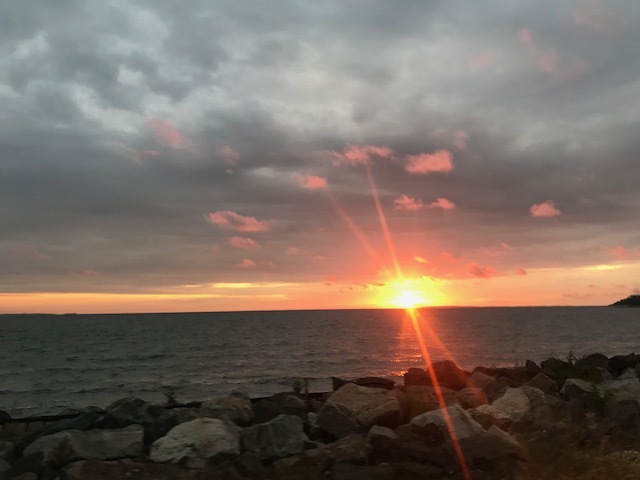 This route is on the Eastern Part of Long Island, in the Hamptons so planning ahead is important due to train schedules and ferry departures to the island itself. 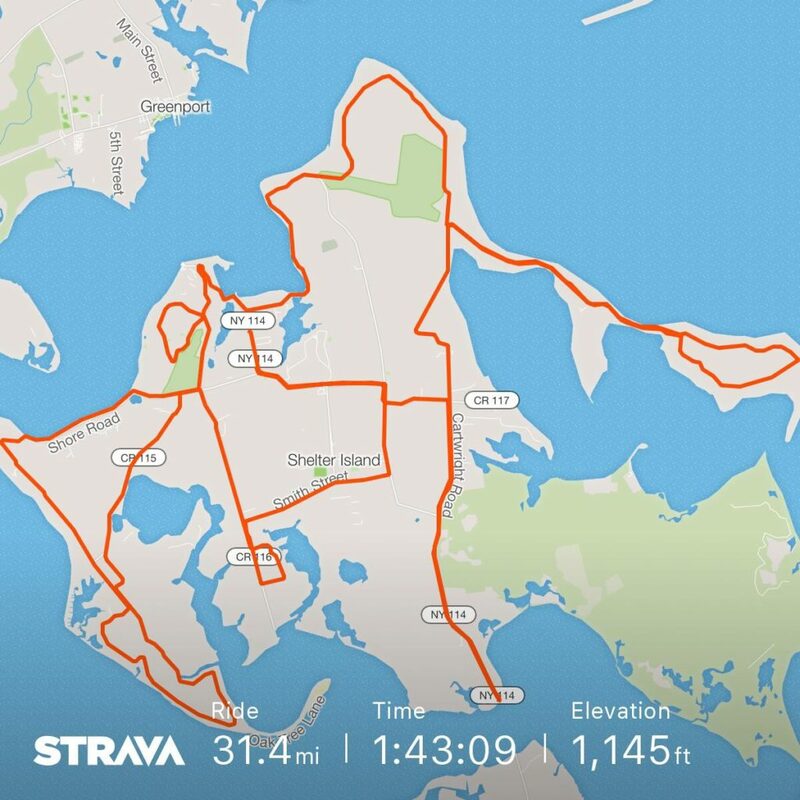 Shelter Island is no stranger to a cyclist and is very bike friendly. Like most of the farther parts of Long Island, Shelter Island is generally pretty flat. You can find a couple of steepish short climbs around the Heights area near the golf course. It’s also much more relaxed and has less traffic than the Hamptons. Finish your ride and catch a bite and a cocktail with a view at Sunset Beach. Check out Mark Voysey our CEO’s ride of Shelter Island. Previous post: Best City Bike Paths in the U.S.